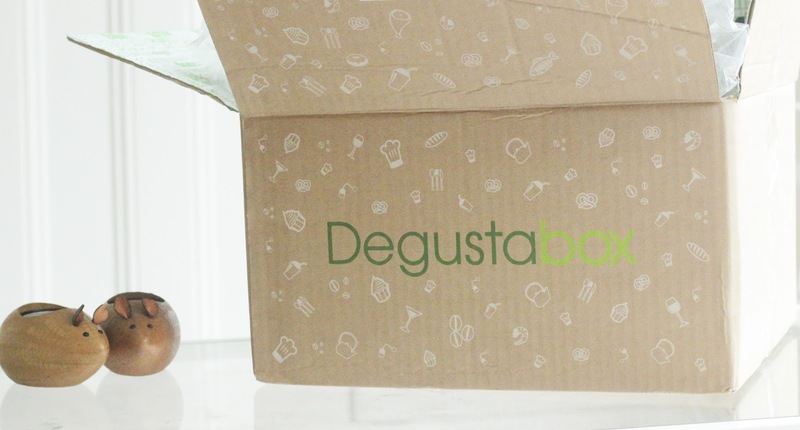 I am a big fan of the Degustabox*, it has a mixture of products that allow me to try new things. Each month you get different products to test out, some from small brands and others that are well known. 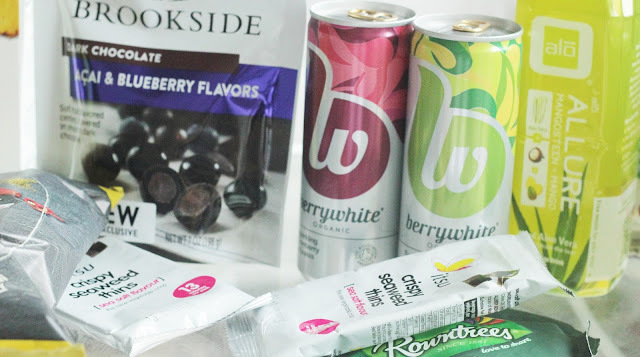 In the July box there were a lot of new products for me to try and this is why I love it. I am a fussy eater so having this box tops me out of my comfort zone is brilliant. My boyfriend is a chef so he loves this box. 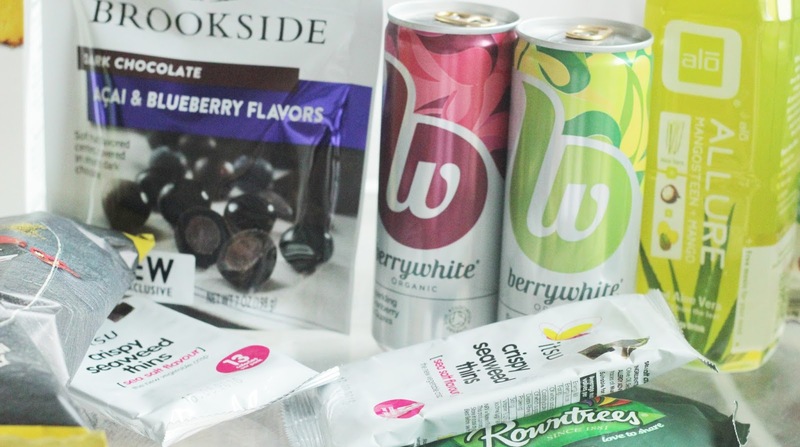 In the July box it was focused mainly around drinks, we love to have plenty of refreshments in our fridge so this was an exciting box for us. Robs dad joined us for a cup of tea catch up and we showed him this box, he asked to try the mint and apple drink, he loved it. We tried the sea weed thins together too and the verdict was different but that is the beauty of this box you get to try new things. Rob really enjoyed the brookside blueberry chocolate pieces, he would eat these again. My favourite snacks had to be the Rowntrees pastels which are amazing as we all know, the crisps were amazing too. I would buy both of these products again, the crisps are really tasty. The gherkins are not for me but Rob is a huge fan of them so he has a whole jar to himself. The muesli I am so excited about to have for my breakfasts, along with some tasty fruit. You receive all this for less than you would pay in the shops which is fab. 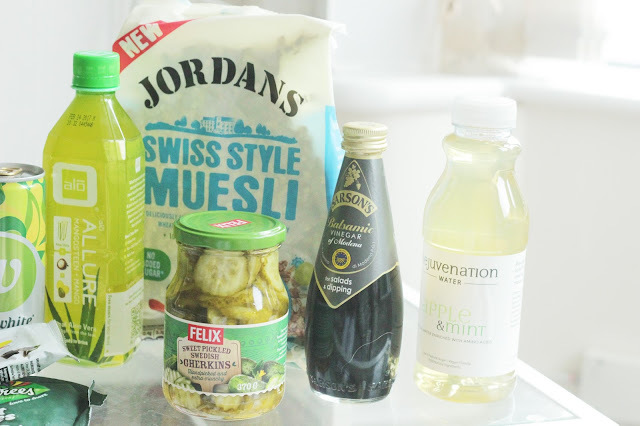 It helps me to try new things which Rob wants me to do because he is a chef and wants to cook some amazing meals. All the drinks in this parcel went down well, I now have a fridge full of great tasting drinks that we can share with some ice in. The crisps went as soon as I took the photographs for this blog post. 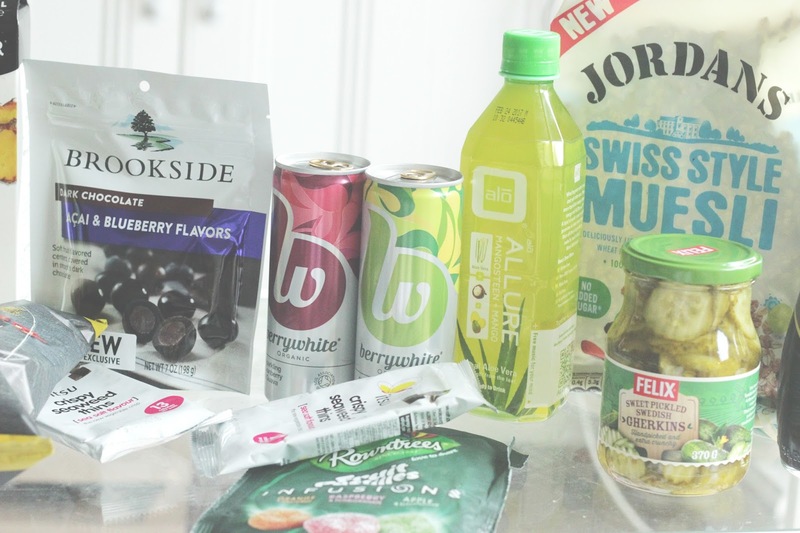 Each month you receive between 10 - 15 products, all which can be new to the market. 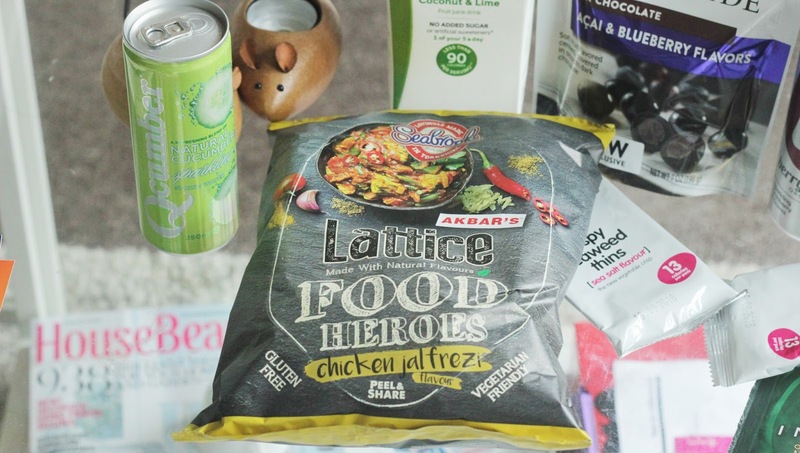 For £12.99* you get all of these products to try and they fill up your fridge or cupboards with new and exciting things. Head over to Degustabox to see more.